News: The RFE process for the IBM i & Cloud allows for innovation on the IBM i. Career: 6 interview questions you must ask and common interview mistakes. Hiring: Do Remote workers outperform the rest of us? The simple solution for finding RPG developers. Modernization: How to manage technical debt and a visual representation of Blockchain’s business value. Trends: AI, Blockchain and Hyperconverged infrastructure. Asking questions is one of the most important things we do as humans to communicate and interact with others. Have you ever developed an application for a user to only find out it was not what they are looking for? The best way to find out what the user is looking for is by asking smart questions. The same goes for the interview. Here is some sound interview advice. The interview starts long before you walk in the door. Doing research on the company, the role and of course who you will be meeting with are just some of things that will make for a productive interview. Some organizations are having to come up with elaborate incentives to attract the talent they need. While others, implement a simple solution. “We know that technical debt actually drives developers completely crazy. It makes their work increasingly tougher, more time-consuming, and definitely, less rewarding.” Here is a short article addressing the three areas that technical debt originates from and some options on how to deal with it. “Here’s a closer look at how some high-tech and electronics companies are rethinking the way they conceive and bring products to market.” And IBM is leading the charge. Cloud computing is limited where latency, bandwidth, security, and lack of online access are issues. To solve this problem, enterprises are turning to edge computing. This article highlights the trends for 2018 that will continue into 2019 and beyond. Legacy infrastructure has separate enterprise storage, network and servers. There is a trend to move towards Hyperconverged Infrastructure that helps break down these silos. IBM has partnered with Nutanix to offer a solution. Here is more information about Nutanix and what they do. 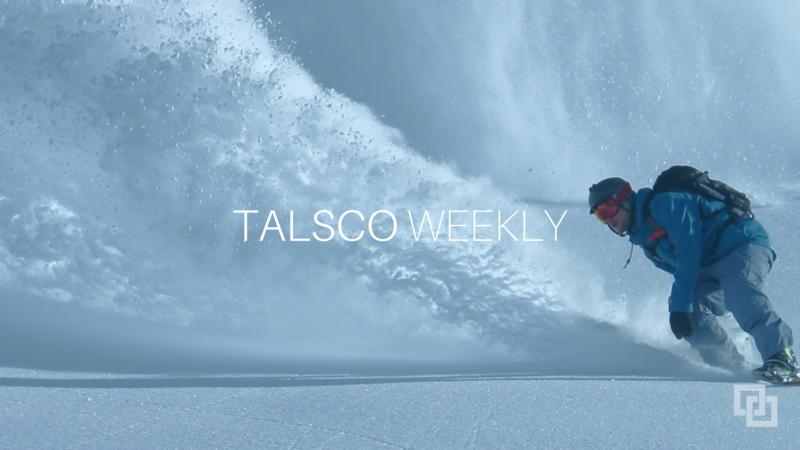 Sign up for Talsco Weekly to get the latest news, insight and job openings for the IBM i professional. If you are an RPG programmer looking to explore opportunities or a client who is looking for a talented IBM i professional, please contact us. We look forward to assisting you. Do you know of someone who could benefit from Talsco Weekly? If so, please use the social media buttons to spread the word. Thank you!